These behind the scenes videos illustrate the creative process and techniques of animating stop-motion films. 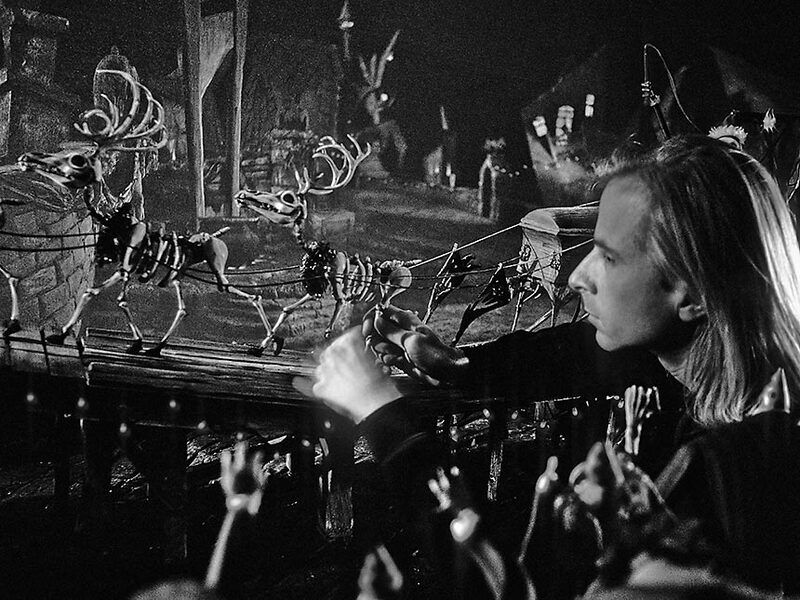 Richard C. Zimmerman animates Zero and the crowd, while I animate Jack, the sleigh, and the reindeer. This movie was the first to utilize digital frame grabbers and video assist to help the animation process, although we still are using surface gauges extensively as the grabbers would only display 3 frames. A black and white video in step-timelapse, followed by a clip of the final animation. Shot at Skellington Productions, San Francisco, CA in 1993. Musical accompaniment by Bjorn Lynne. 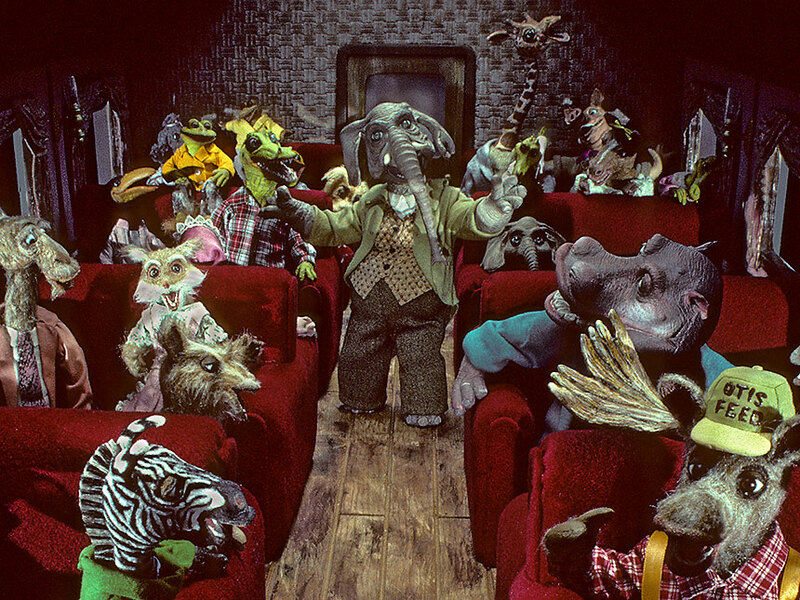 Puppet pushing at the Churchill Films studio in 1990 for the third installment of the Mouse and Motorcycle trilogy. 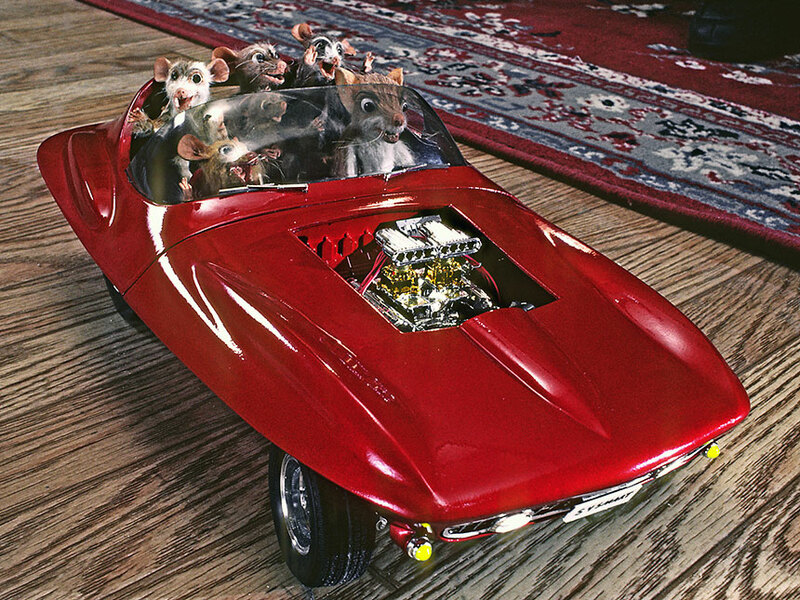 Justin Kohn animates the country mice chase scene on a revolving stage. The studio is very hot due to the movie lights and summer heat! Yours truly Joel Fletcher animates the Laser XL7 road racer sequence in the Mountain View Inn set. Smaller movements of the characters are calculated by hand and eye, but the main movement is carefully measured with surface gauges. Scenes from the finished movie illustrate what we are doing. I documented my fellow animators Justin Kohn, Kent Burton, Mike Belzer, and Mark Kendrick animating multi-character shots. Access to the stop-motion puppets is key and two clever solutions are demonstrated: the trap-door and movable walls. Traditional old-school use of surface gauges are utilized for the main characters, but gauges are usually skipped for the crowds. Note the use of blue-screen for the addition of background imagery in post. Clips of the final animation are included. Shot at director John Clark Matthew's studio in 1991.